Buying a home for the first or even second time is both exciting and daunting! Central Oregon is one of the best places in the world to buy that home and The Jones Group @ Sunriver Realty is there to help you on your home buying journey. This page holds some important information/links about the process. Here are some important things you should know as you begin your search for a home in Central Oregon. Click HERE for our Home Buyer’s Presentation to help you get started. 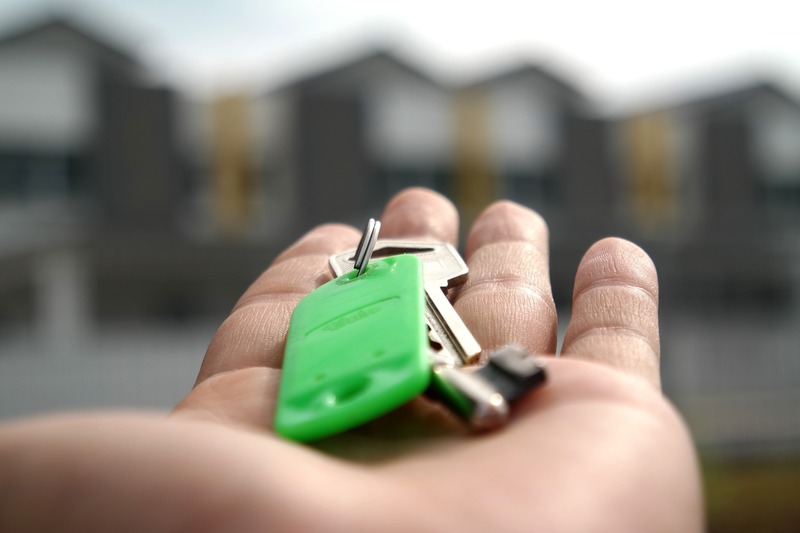 Oregon’s First-time Home Buyer Savings Account law allows residents to save money for first-time home ownership and may reduce your Oregon tax liability. To read more, click link below. For home buyers, the service The Jones Group @ Sunriver Realty offers is free! In every real estate transaction, it is the seller who pays for the service of the realtor. The home buyer is only responsible for the costs associated with financing the transaction, and in some cases, we can negotiate some of those costs as well. Because it is one of the most complicated financial transactions you will ever engage in, using the services of The Jones Group @ Sunriver Realty will limit the liability you might encounter if you tried to do the deal on your own, help with the paperwork associated with the home buying experience and lastly, we will be there when the deal doesn’t work out. Limiting liability, protecting you legally, and easing the fallout that sometimes occur during the process is among the key reasons you chose a realtor. Our experience will go a long way in helping your home buying experience go smoothly. Home buyers are often unfamiliar with the neighborhood! No matter how you arrived at the decision to buy a home in Central Oregon, having a neighbor like The Jones Group @ Sunriver Realty there to help you navigate the process is important in many ways. We know about new subdivisions. We have up-to-date information about the neighborhood you are considering. We are just as excited to share our neighborhood with you by matching your wants and needs to the right property. The Jones Group @ Sunriver Realty is committed to the highest standard of ethics and conduct and always strives to approach each transaction with integrity, competence and fairness.